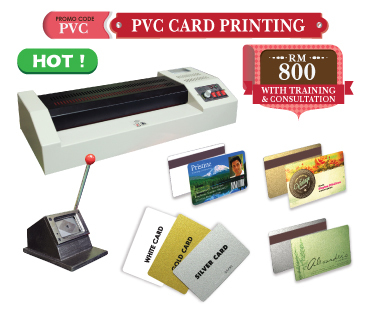 DIY Printing Supply Sdn Bhd always welcomes entrepreneurs like you to start or expand your printing businesses with us with variety of start - up business packages. We supply all printing machineries, accessories, materials, paper & ink consumables at wholesale prices to suit your business needs.We provide you continuous technical & customer support to build sustainable long-term business relationship. 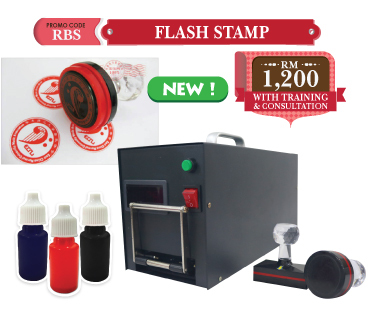 We provide comprehensive, intensive, interactive & practical tutorial training for you to kickstart your gift printing business.We technically support you through email, phone, SMS, skype, web etc. You may use your own Graphic Design Software such as Adobe Illustrator & Photoshop, Corel Draw, Adobe Indesign, Adobe Flash, Art Rage, Wacom Tablets, Corel Paint, Adobe Premiere, etc to personalise & customise your printing gifts. Pls submit your personal particulars via SMS to 019.3232.783 (Ms. Maria) for member registration. Your Member ID & Password will be generated by our Sales Admin after your purchase. Log in your Member Account by clicking on 'Login' at top right hand side. View your member profile & particulars and retype your new password for security purpose. You may make your order online using your own Member Account.. There is no Minimum Order Quantity (MOQ) for your order placed. 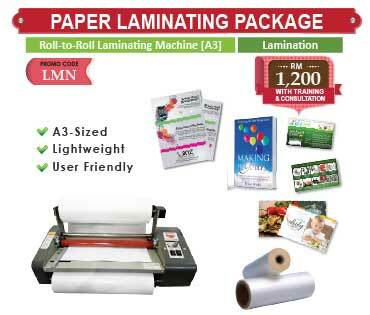 You may order raw materials & consumables belonging to same sub category to enjoy Buy X Free Y Promotion. Choose your delivery method either by Self Collect at our showroom or Delivery Service within West or East Malaysia. 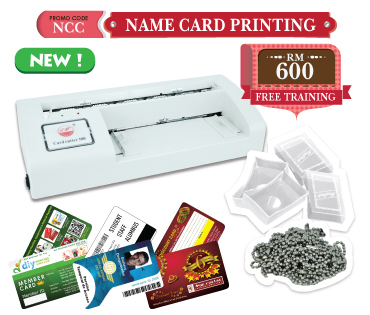 Final confirm your ordered items, order quantity, delivery fee & grand total amount. Make your payment to our Maybank Account. Full payment must be cleared before collection or delivery of goods. Your delivery will be arranged on the same day or another day if full payment is received before 12.00pm. Your delivery will be only arranged after full payment of invoice is received. 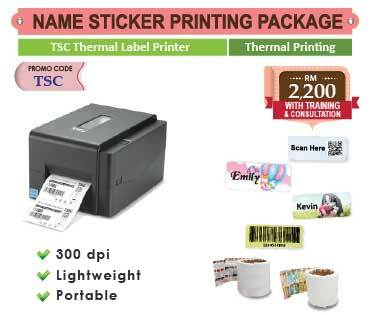 - Minimum delivery fee is RM 10.00 subject to total delivery weight. - Delivery fee is based on RM1.80/kg for above 5 kg. - Outskirt areas will be double charged. - Your goods will be delivered by Skynet or TA-Q-BIN within 1-2 working days. - Tracking number & consignment note will be SMS or emailed once your delivery is arranged. - Delivery fee is based on your delivery location & weight. - Outskirt areas above radius 5km will be double charged. - Your goods will be delivered by Metroport, Pos Laju or Borneo within 1-2 working days. 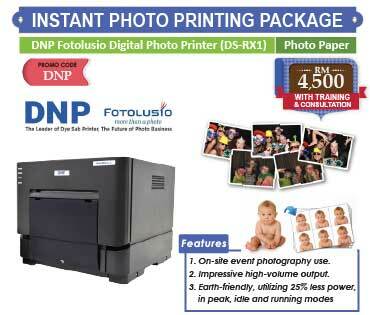 - Minimum delivery fee is RM 165.00 subject to total delivery weight. - Your goods will be delivered by Skynet within 2-3 working days.